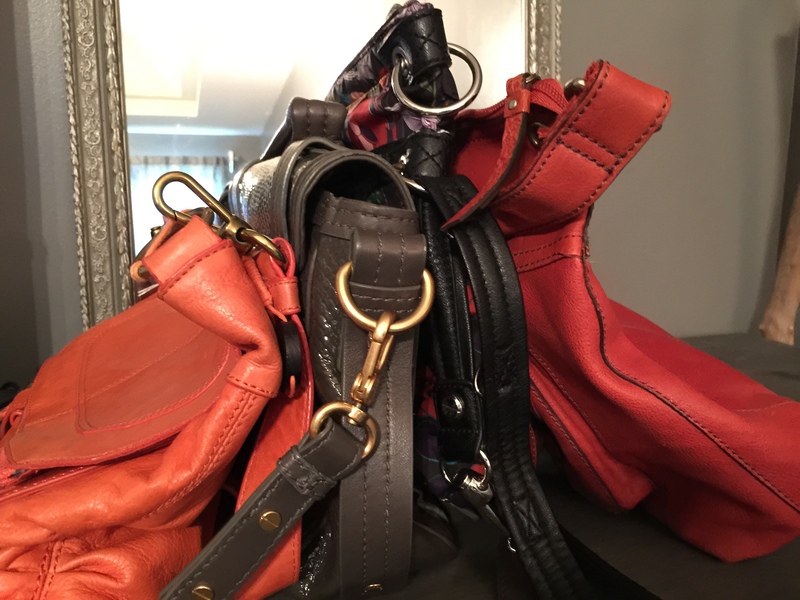 This entry was posted in Inside Stuff and tagged Bags, beauty, Clean, Closet, how to, organize, Purses by atkokosplace. Bookmark the permalink. I think I just may round up my various “man bags” and stuff them back into shape! Thank you, Koko, for the cool idea!!! You are so organized Koko! And so creative! I have a feeling I’ve said this before…but I’m so impressed by all you crafty and useful ideas! I don’t have many purses, definitely less than 10, but many of the nicer ones are out of shape (: so now I’ll need to apply your advice 🙂 Have a wonderful rest of the week! Lovely tip..and I love the dog purse..it’s adorable!! Another great idea from an amazing person. This article was written with wonderful humor as well. Hope life has been less stressful and more fun. I have carried a bag for over 20 years. Lifting weights has helped minimize the comments. I refuse to carry all the “stuff” in my pants pockets. If I attempted this, I would look like many of the kids that walk with their pants below their butts from the weight. Great article once again! Just a quick note: My mother just passed and I am helping my father through the process. My writings and comments will be spotty until October. I didn’t want you to think I was avoiding your wonderful blog site. Than you for the kind words. Continue to seek happiness and good health. Always remember how special you are!! I was telling a fellow blogger the evening was so beautiful, I lit a fire and did yoga on the deck while watching the flames. Grasping at that happiness and health! Thank you for helping words. Seriously genius! I have a purse that keeps getting all bent weird so I never use it. I’m going to go stuff it with all my scarfs now! I really need to start doing this! This post really hits home for me because my boyfriend is ALWAYS complaing that my scarves and bags are taking over our small closet! What a great tip! Thanks, Koko. Have a great day! So glad this works for you! I love the look. My closet is more organized and no more tangled scarves either! You have a lovely day! Enjoy Fall! 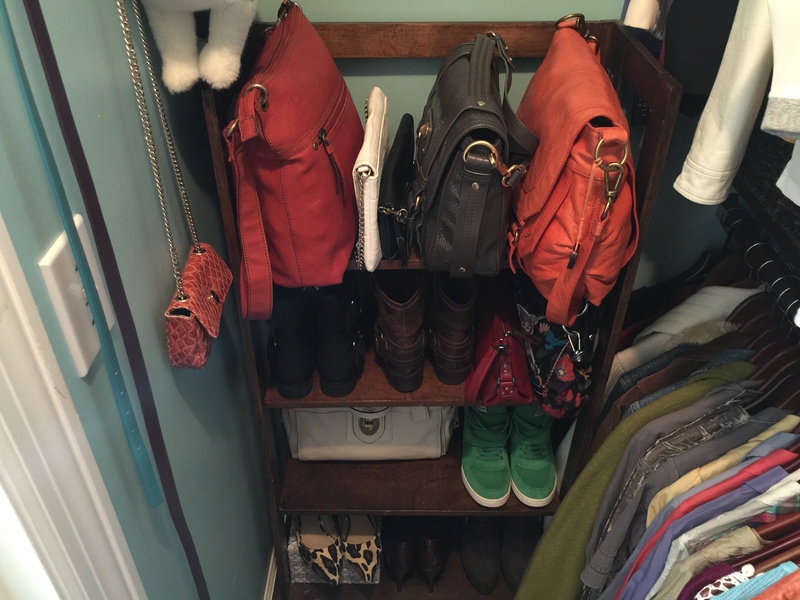 A great idea–love your closet!! Do you happen to know where the shelving unit that’s holding your purses is from? Great ideas! Thanks for sharing Koko! Such a lovely post, my friend! You made me smile! I needed that! I will do it like you said from now on! 🙂 Have a nice weekend! 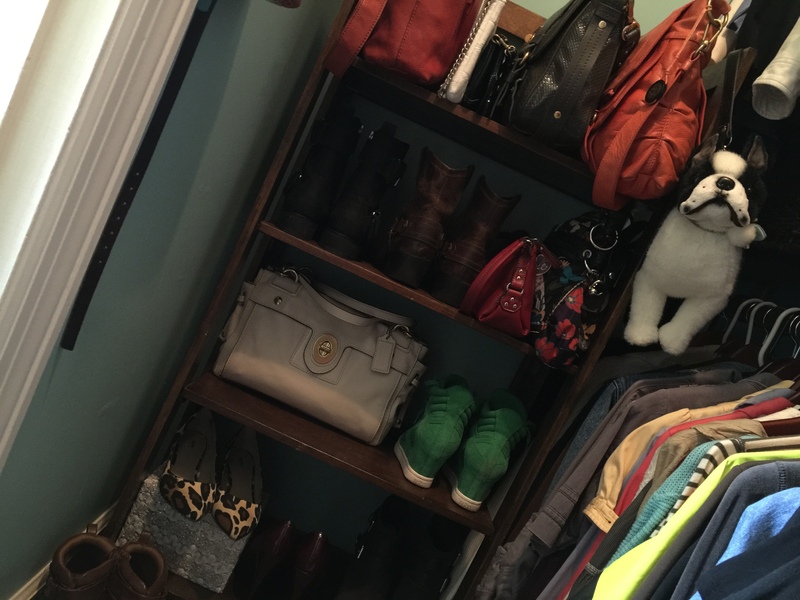 Love an organized closet. Great job!!!! I love scarves this is a great idea, I’ll be getting my winter scarves down soon and putting all my summer light scarves in the box on the top of the wardrobe so this is good timing. Thank you for liking my poem An Old Man’s Eyes. I really liked writing it and am proud of how it turned out. Any woman with a Boston Terrier purse is really cool in my book! 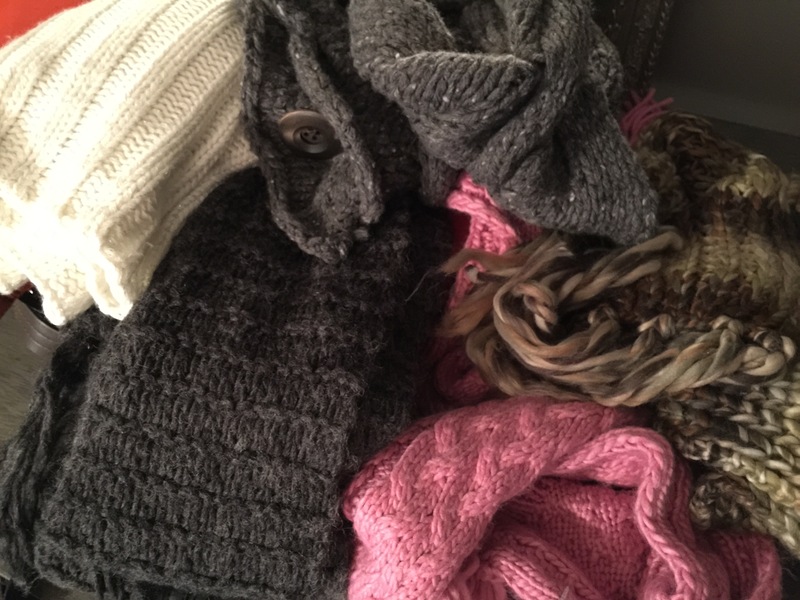 Also, I’m going to stuff my bags with all of the scarves lying in a pile on my closet floor. Thanks! It helps to find things. I get ready ten times faster! Hahaha. I need that in my busy life! Happy you stopped by. Thank you kindly for taking the time to comment! Have a great day! What brilliant ideas, Koko. I never would’ve thought of stuffing my bags, and yet, when I bought them, they had stuffing inside. I have some reorganizing to do. Thanks for the helpful tips. And I definitely need to get a stand like yours. Thank you, Koko! I appreciate your advice and the beautiful wishes. Hugs to you, too! What an innovative idea to stuff bags and store them upright! 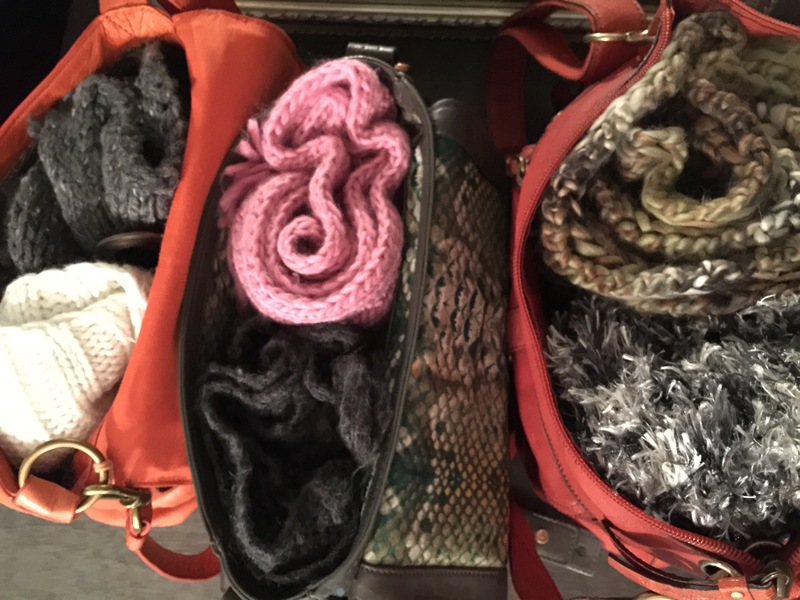 And it’s a great way to store scarves too. Thanks for sharing! This is one of those “So simple I feel stupid for not thinking of it” ideas! Great idea for keeping everything neat and tidy and intact! Great idea about the bags and scarves! Might do that myself! 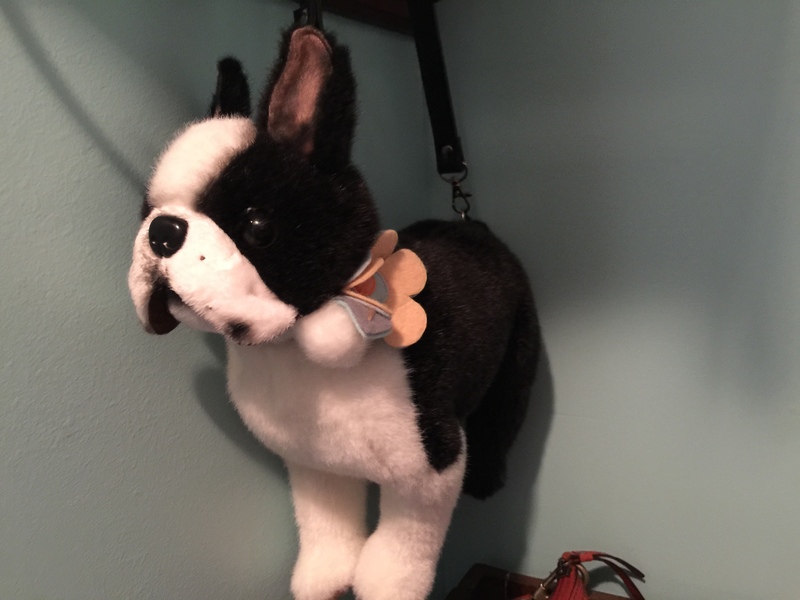 Also I love the Boston Terrier bag! This is pure genius! I know what I’m doing this weekend. And my 5 billions scarves will finally have a home in the off season. Thank you!